Banish the brainstorm and forget having to pick your brains for an idea, our strawberry flavour gums with their oozing jelly centre are the smart choice for some spooky Halloween brain food. 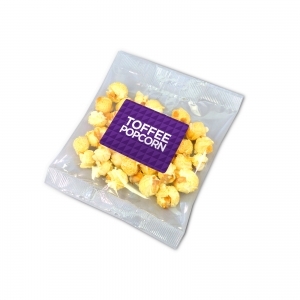 This gory giveaway comes in a black organza bag and branded with a full colour digitally printed swing tag, so you won’t be left at the back of your customers mind. 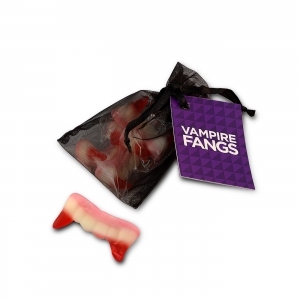 Perfect giveaway for Halloween. 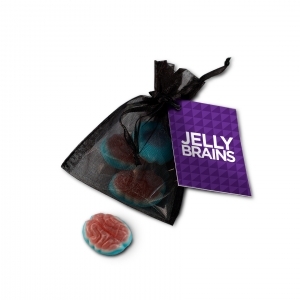 To order an unprinted Jelly Brains, please complete the details below.